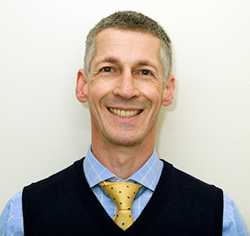 Dr John Marty [MBBS, BSc(Hons), FRACGP] is a General Practitioner with 20 years of experience, including work in city and country locations. John is father to two lovely children and has lived and worked in the Northern Suburbs for many years. He strives to provide quality medical care and advice across all areas of general practice, from young to old. He performs minor surgical procedures and is involved in medical education and examining doctors for qualification.